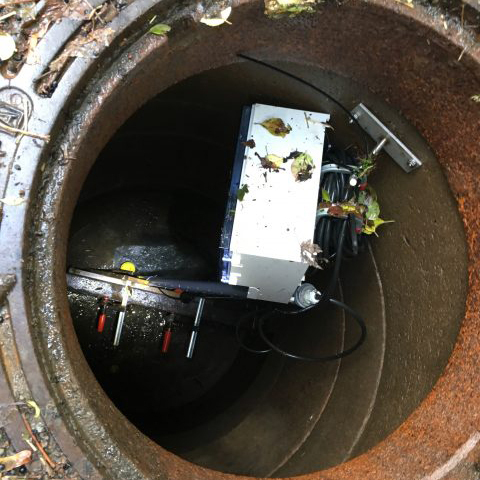 With IoT and sensors we develop a more efficient system to collect information about air and water quality in cities. 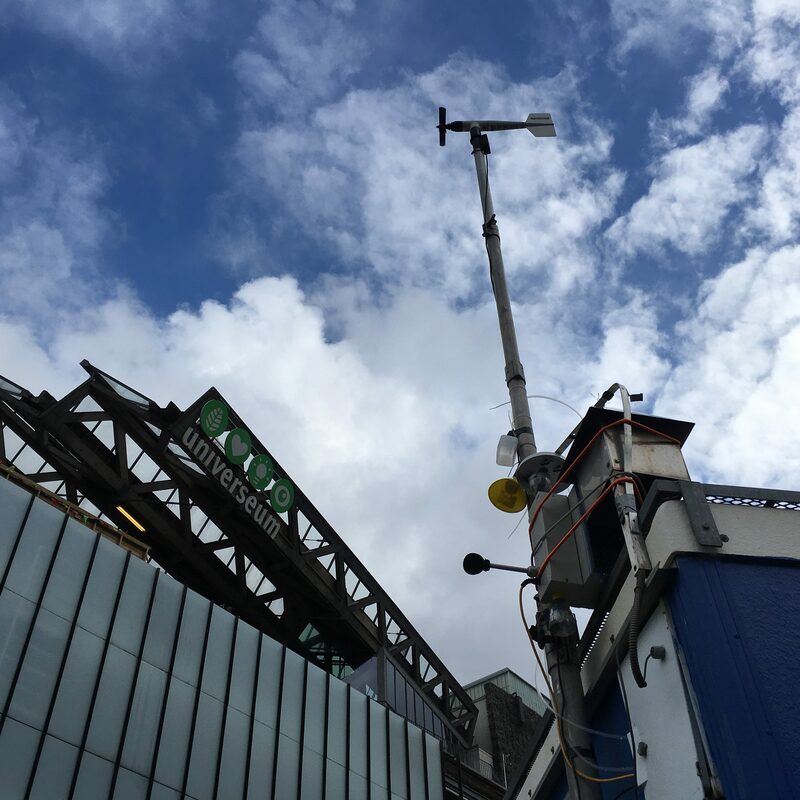 The first demonstrator is i Gothenburg where six sensors are installed around the center of the city. Since 2017 the city of Uppsala in Sweden and Santiago in Chile joined the project and are ready to implementand use the project results. 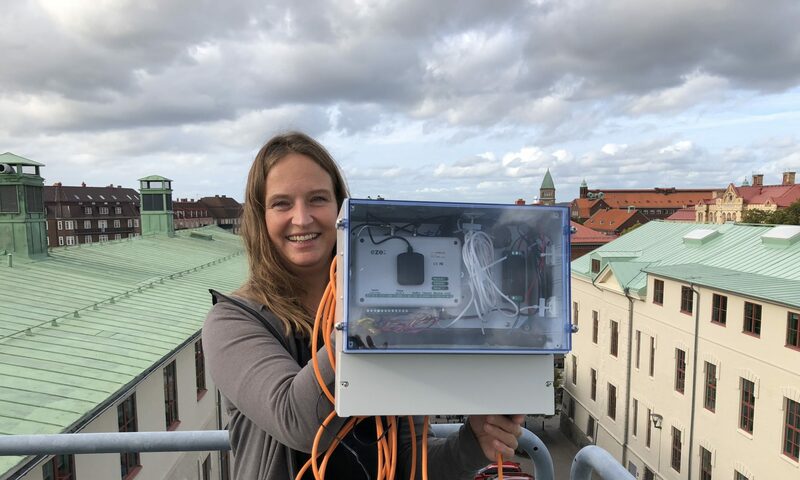 Within the project Miljöväder we have developed a monitoring platform of the air quality in Gothenburg using the platform of Thingworx, collecting data of NO2, PM 2.5, Noise, Humidity, Temperature and from this year (2017) also Flows. The city of Uppsala early saw the potential of applying new technique as a part of the organisational development to create value for citizen. 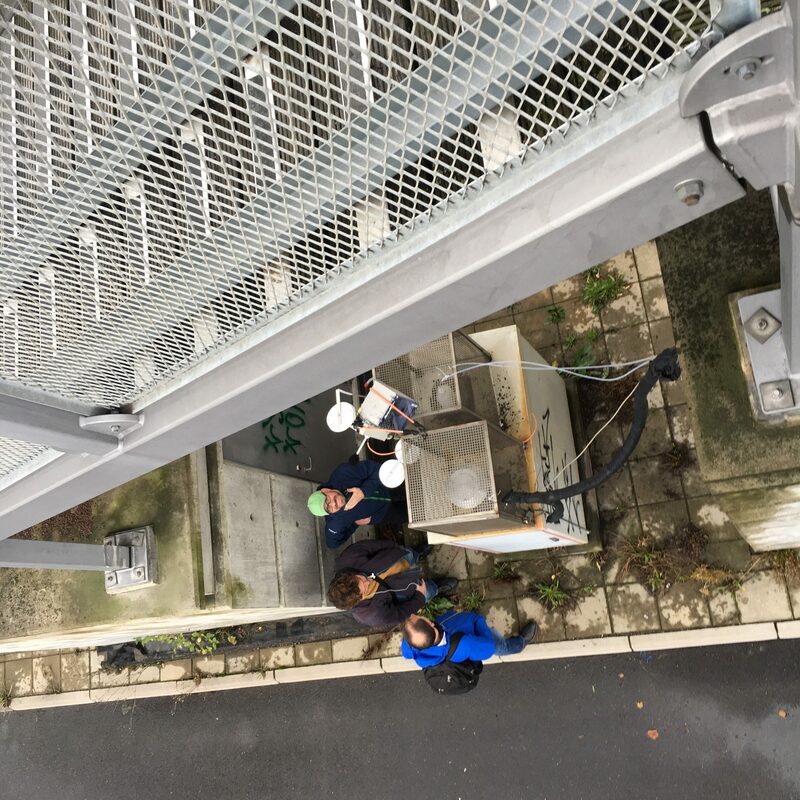 For them it was a natural step to join LoV-IoT as a part of their ongoing innovation project GreenIoT. The mission of Centro Mario Molina in Santiago, is to create capacity to meet the challenge of air pollution and climate change in South America. CMM will be a full scale demonstrator and test the sensor platform as a part of their work to go digital.